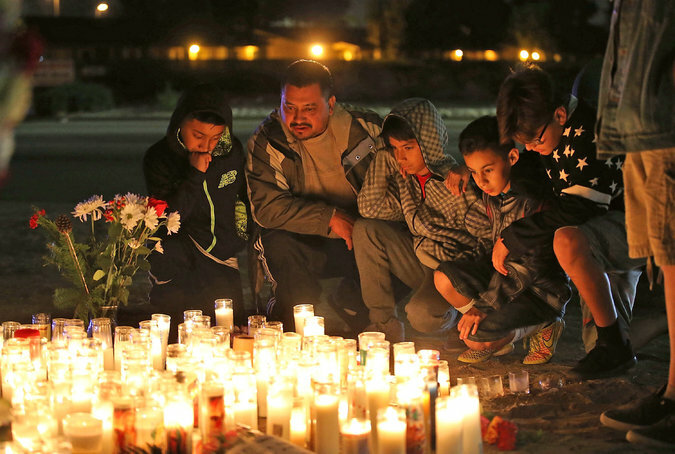 NEW YORK, NY (December 2, 2015) – The Islamic Circle of North America is appalled at today’s mass shooting at the Inland Regional Center in San Bernardino. Our condolences and thoughts are with the families of the victims of this senseless shooting and we pray for the speedy recovery for those that are wounded. ​Once again we hope for peace and stability in our society and we thank our law enforcement agencies for the quick response in stopping any further violence. As the investigations are still ongoing, we remind the American Muslim community to be extra vigilant and to immediately report any suspicious activity to the law enforcement agencies. ICNA also supports President Obama’s call for “common sense gun safety laws” to end these senseless shootings plaguing our nation.